Jeff Lindsay is best known for his New York Times Best Selling Dexter Series which was the inspiration for Showtime’s TV series by the same name. Now that Lindsay has laid Dexter to rest with his last book in the series, Dexter is Dead, Lindsay is now working on a new series, The Billy Knight series. The first book in the series, Tropical Depression is actually a re-release of a novel that Lindsay wrote in 1994. The next book in the series, Red Tide, will be released in October, and starts shortly after the events in Tropical Depression. 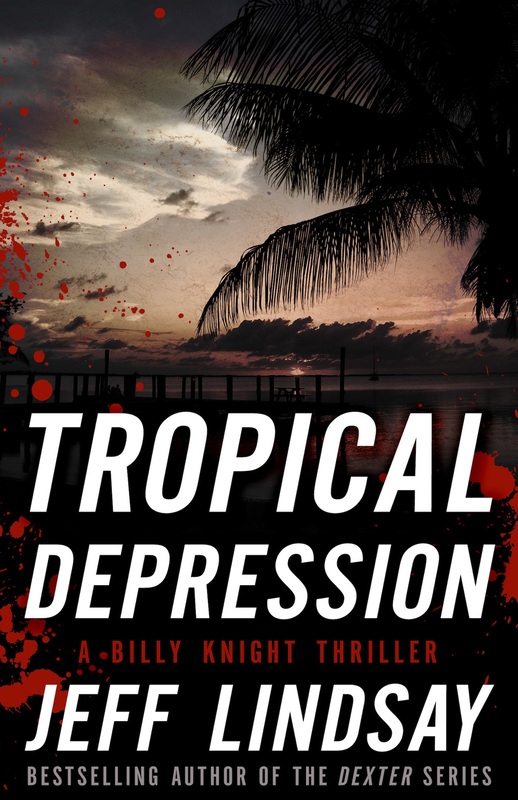 Since the original Tropical Depression was written using Lindsay’s original pen name, Jeffery P. Lindsay, and is no longer in print, it makes sense to re-release the novel, especially if Lindsay plans to continue the series. Tropical Depression is a bit of a blast from the past for those of us walking about in 1994. 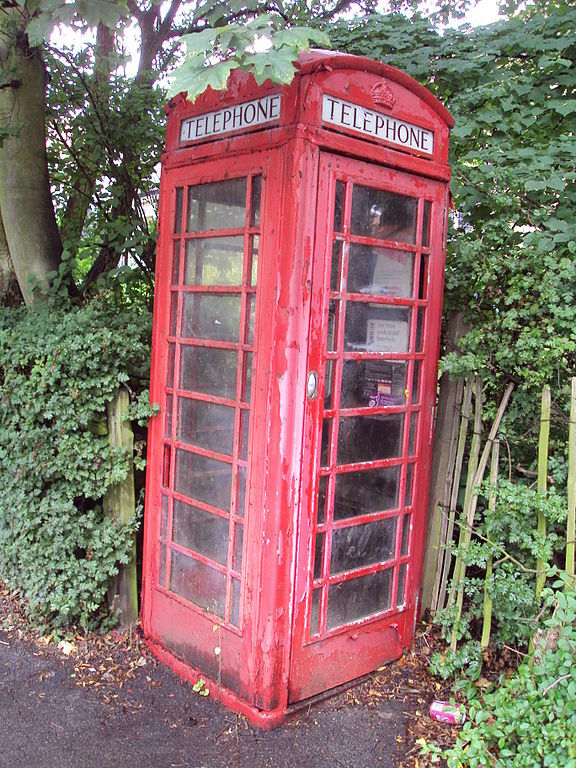 Rodney King, the LA riots, and most importantly ‘phone booths’ are terms that many of us are familiar with from that time era. Billy Knight is an ex-LAPD cop trying to make a living in Key West, Florida as a fishing guide for tourist after he suffered a personal tragedy when he was a cop in LA. But Los Angeles is not ready to let Knight retire in peace but calls him back when Roscoe McAuley, an administrative LA cop, drops in on Knight asking him to help solve the murder of his son Hector. Knight doesn’t want to face his demons in LA and refuses McAuley’s request but McAuley shortly thereafter shows up dead in LA and Knight cannot turn away. He then decides to venture back to LA to find justice for McAuley and once he gets to LA, he finds a whole lot of trouble and the women of his dreams. Red Tide, which will be released in October, takes off where Tropical Depression ends, only now Knight is back in Key West and paradise with the women of his dreams is falling apart. Once his fading romance ends, a new women of his dreams enters the spotlight and a whole new set of problems which includes the mass murder of Haitian refugees and good ole black magic. Knight is now in the middle of an investigation that he would rather not be in and life as a fishing guide, for the time being, takes a back seat. The series as a whole is not really plot driven, but the strength of it lies in its characters. Billy Knight is a very likeable character with a wry sense of humor and a heart of gold especially when it comes to women. Knight is very much a romantic and it is what drives him in everything he does. 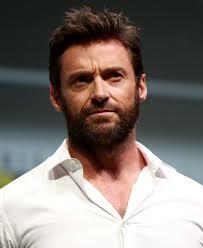 He leaves the police force and goes to Key West as a result of a family tragedy and a lost love. In Red Tide, he gets involved in a criminal case that is way over his head, because he has fallen in love. He is a very good detective, but he wants to avoid its lifestyle as it causes him too much pain both emotionally and physically, yet, at the same time, he is drawn to his old profession. There are a couple of other colorful characters to enjoy, Nicky Cameron, Knight’s next door neighbor who originates from ‘the land down under’. Cameron is a quirky character that has to be ADHD, and is into astrology, palm readings, and other occult practices. Then there is Captain Art, who is the client coordinator for the fishing guide facility in Key West that Billy Knight works with. He is morbidly obese, use to be a bike rider, as in Harley bike rider, and has a grumpy personality. Two other characters, which are not people, are the cities of Key West and Los Angeles. Lindsay does a superb job on making these two cities come alive. It almost feels like you are wandering the streets of Key West and feeling the oppression in the ghettos of Los Angeles. One underlying theme throughout both books, is the prevalence of racism particularly within the police force, which is timely considering all the events that have been happening lately in the news. In Tropical Depression, Hector McAuley’s, as well as his father’s murder is motivated by racism which are related to the incarceration of Rodney King and the LA riots. Even Knight recognizes his own subconscious racism, as he grapples with the idea that his new found love is actually half black. In Red Tide, Haitian refugees are being murdered in large numbers and the political arena as well as law enforcement look the other way when dealing with the issue. It takes two foreigners, a Ukrainian women by the name of Anna Kovacic and Knight’s quirky Australian neighbor Nicky Cameron, to see the absurdity of the situation and take action to right a wrong. I would say that this series is more of a suspense novel than a thriller even though the endings of both books are full of action. If nonstop action is what you are looking for then you will be in for a bit of a disappointment. The character Billy Knight is the best part of the series as Lindsay has given Knight a touch of witty prose similar to that of his more familiar creation, Dexter. This is a perfect book to read while laying on the beach and watching the sunset or at least dreaming of being in Key West. I would suggest reading both books together. 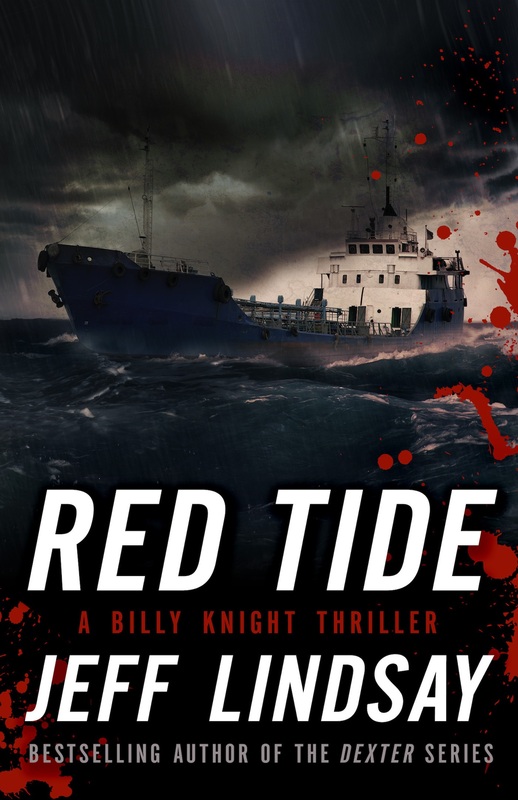 Most Favorite Novel in the Series- Red Tide– because Lindsay has had twenty years to improve his skills in story-telling and it shows. Least Favorite Novel in the Series-Tropical Depression- since this is the only other book in the series so far, it falls in this category by default. 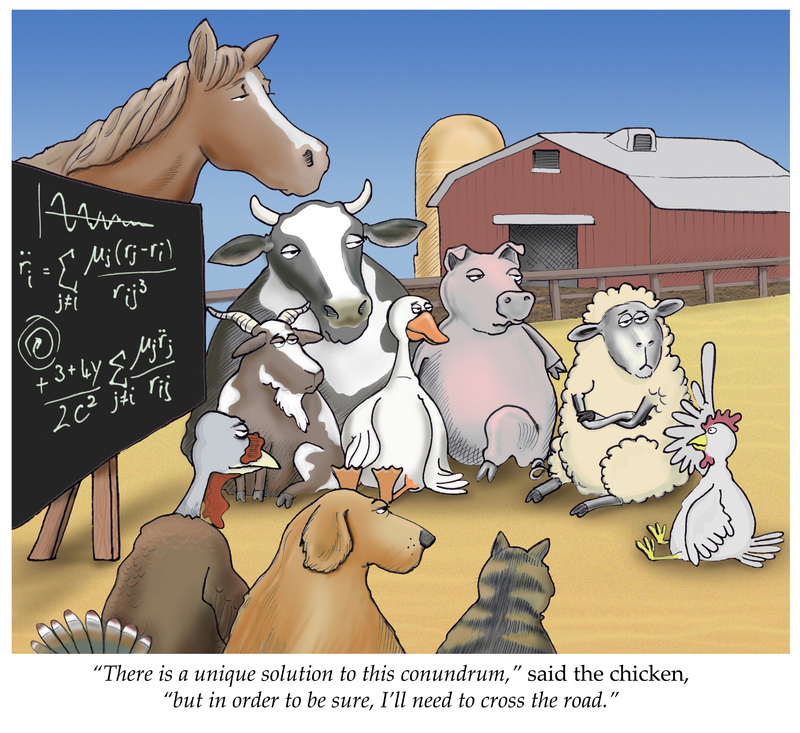 What about the science? For those of you who are geeks like me, there isn’t really any science associated with the series. Sorry. Though there is an interesting powder used by the voodoo man in Red Tide, maybe some of you chemist out there can come up with some real world concoction that would give the same result. The Billy Knight Technical Word in Review: Palo mayombe– is a branch of the Palo religion which originated in Nigeria and migrated to Cuba and the Caribbean with the Spanish slave trade. The Palo religion evolved once it reached the New World by integrating with many of the practices of Catholicism. The mayombe branch was established in 2001 and has the reputation of being known as the ‘dark side of Santeria’. Palo mayombe is not Santeria, as Santeria is a separate but similar religion which developed in Cuba. The Palo religion has received its dark reputation mainly because of its practice in animal sacrifices. However, those that practice the religion say that their religion has be given an unfair bad reputation by the media. Palo mayombe is not voodoo. Voodoo is actually a misnomer for the religion of Voudon which originated in Haiti. The idea of black magic associated with the Voudon religion began with the publication of Hayti; Or, the Black Republic in 1889 by Sir St. John Spencer who falsely attributed atrocities committed by members of the Voudon religion. Since then Voudon or voodoo has become synonymous with black magic and Satanism. He was standing on the dock at City Marina as I came in. When a hostage situation turns deadly, Billy loses everything—his wife, his daughter, and his career. Devastated, he heads to Key West to put down his gun and pick up a rod and reel as a fishing boat captain. But former co-worker Roscoe McAuley isn’t ready to let Billy rest. When Roscoe tells Billy that someone murdered his son, Billy sends him away. When Roscoe himself turns up dead a few weeks later, however, Billy can’t keep from getting sucked back into Los Angeles, and the streets that took so much from him. Billy’s investigations into the death of a former cop, and his son, will take him up to the highest echelons of the LAPD, finding corruption at every level. It puts him on a collision course with the law, with his past, with his former fellow officers, and with the dark aftermath of the Civil Rights Movement. Jeff Lindsay’s considerable storytelling gifts are on full display, drawing the reader in with a mesmerizing style and a case with more dangerous blind curves than Mulholland Drive. Things were not going well that last slow month of summer. Billy Knight wants to ride out Key West’s slow-season with the occasional charter and the frequent beer. But when he discovers a dead body floating in the gulf, Billy gets drawn into a deadly plot of dark magic and profound evil. Along with his plucky, gun-happy friend, Nicky, and Anna, a resilient and mysterious survivor of her own horrors, Billy sets out to right the wrongs the police won’t, putting himself in mortal peril on the high seas. 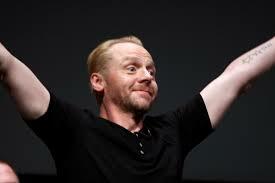 and Simon Pegg for Nicky Cameron.